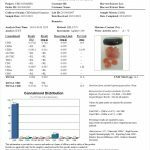 Our Phytocannabinoid-Rich (PCR) Gummies are infused and NOT dipped or coated. 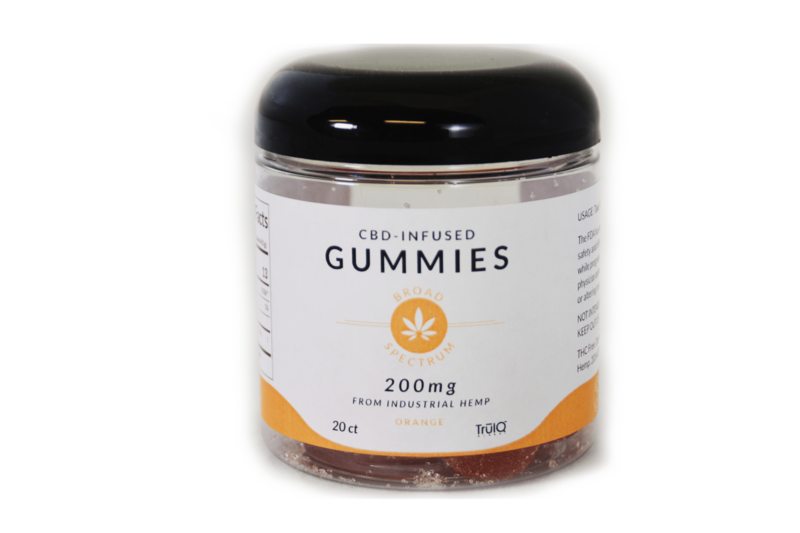 Manufactured with hemp oil extract, our Gummies provide a broad spectrum profile of cannabinoids and terpenes naturally found within the highest grade CBD, medicinal cannabis strains and are 100% THC free. 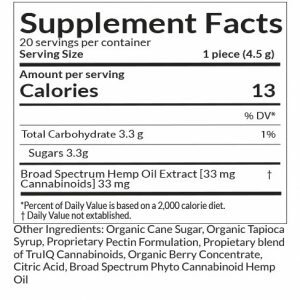 So enjoy the Trū-Entourage Effect™ of the best tasting broad-spectrum gummy on the market today. You’ll love the sweet taste of good health! 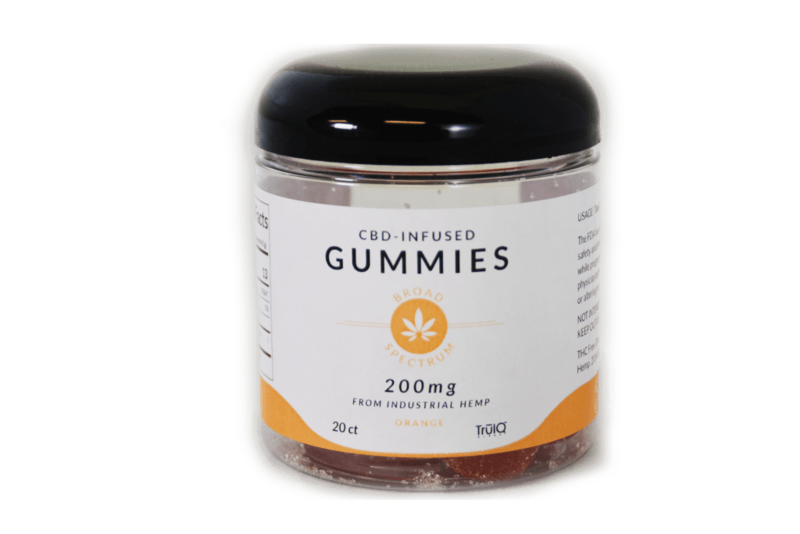 Use: Take 1 to 3 gummies daily or as needed. 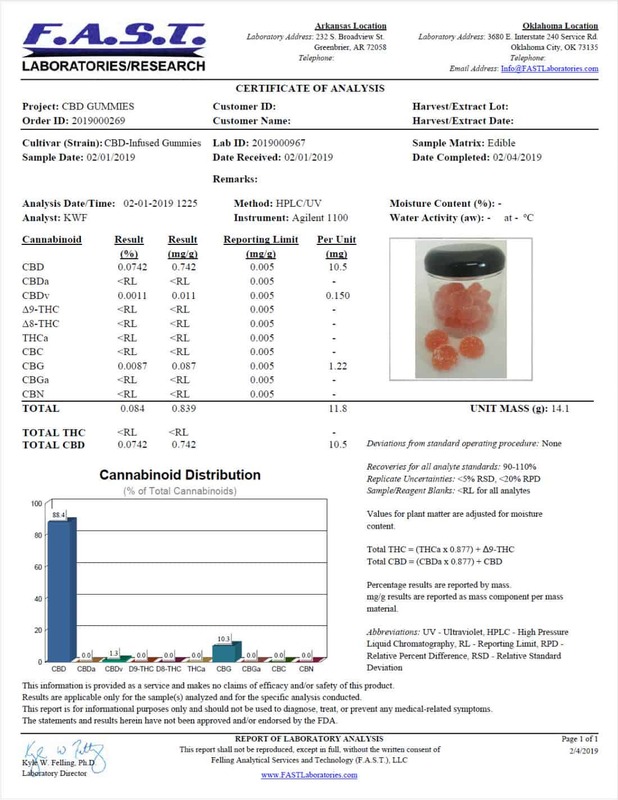 All PhytoCannabinoid (PCR) rich products we Produce, Manufacture, or Distribute, are derived from 100% Federally legal Industrial Hemp that is registered with each/the Appropriate/Colorado State Department of Agriculture and conform fully with Section 7606 of the 2014 US Farm Bill and rulings of the 2018 US Farm Bill. This Act of Congress federally legalized the cultivation of industrial hemp under certain federal mandated conditions which TruIQ Global and its farming partners, suppliers, and distributors conform to fully.